Over the course of the summer, m-flo performed at various festivals, including ROCK IN JAPAN, SUMMER SONIC, and a-nation. One of the songs they performed was a new one, the theme song for the LDH stage play “Hachioji Zombies.” m-flo asked fans what to name the new song. After 2000 entries, the winning title is “MARS DRIVE.” The song will be released digitally on October 4. To promote the song, m-flo is running a campaign on social media. 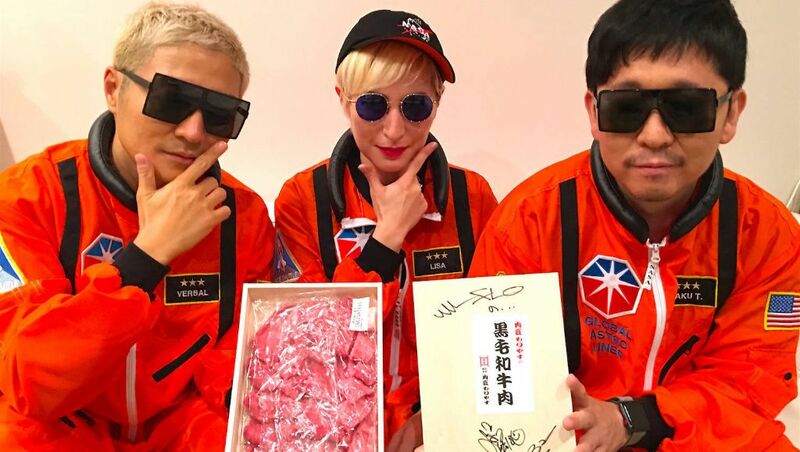 Fans who follow m-flo on Twitter, Instagram, or FaceBook, can post content related to m-flo or “MARS DRIVE” on social media and use the hashtags “#mflo” and “#MARSDRIVE” to enter a lottery. Two winners, each with three guests, will win an all you can eat dinner with m-flo at the yakiniku restaurant Kasei (Mars in Japanese) in Yokohama. Another three winners will each win a 500 gram box of kuroge wagyu beef so that they have yakiniku at home. The box will be signed by the members of m-flo. 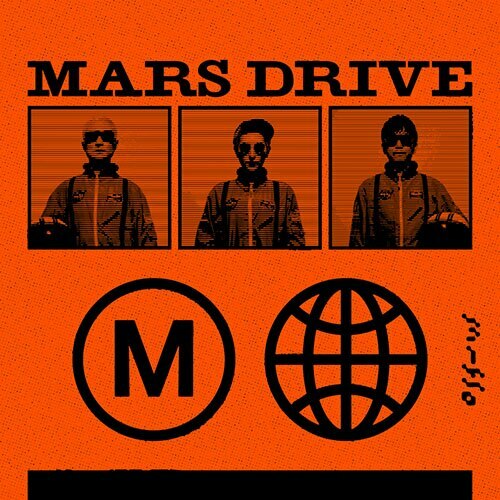 This contest runs from October 4 to October 9.
m-flo recently released a lyric video for “MARS DRIVE”, which can be seen below, along with the digital single’s cover!